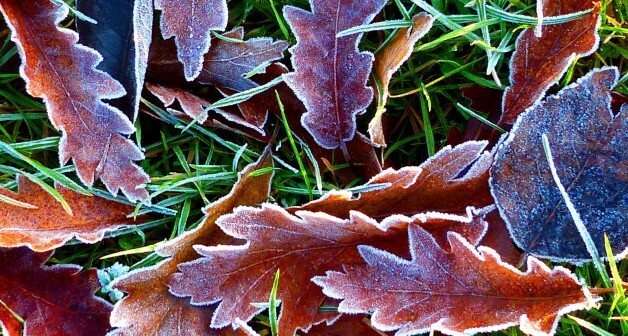 A frost in Reading this morning but no snow, and seasonally it still feels very much like autumn rather than winter. Coupled with this, all the forecasts suggest it will be too mild for snow in England and South Wales where Dr M will be this Christmas period. But wouldn’t it be nice to see some snow, just a little, to get us into the festive spirit? Dr M recalls the last significant snow for him was way back in March 2013. Significant snow and a significant date in the eXtreme botanical calendar! For that is when eXtreme botany was born, 23rd March 2013 to be precise, in that now legendary, iconic but still not quite viral video eXtreme Poaceae! So forget the new Disney Christmas movie, instead revisit the snow and ice and eXtreme botany of eXtreme Poaceae! Dr M says: There may not be snow this year, and there may not even be winter, but to be sure there will always be eXtreme botany! So put on your Thinsulate gloves, charge your glasses sit back and enjoy!